This half term has really flown by and the children have been working so hard. They have written their own endings to 'Beowulf' with some fabulous adjectives and adverbs used to bring it all alive for the reader. 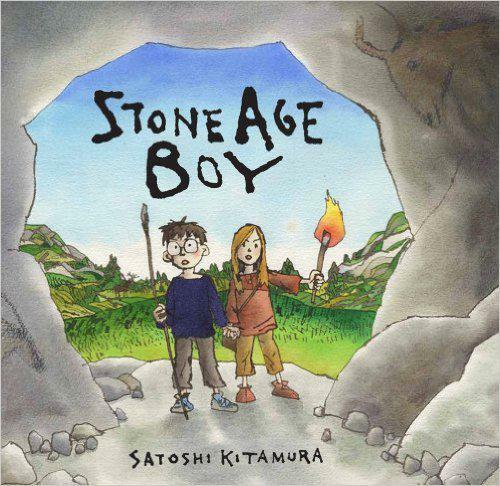 We are now going to read 'Stone Age Boy' which links very nicely to our history work on the Stone Age. Look out for photos next week of the children creating their own version of Stonehenge from play dough! We have been continuing learning about electricity in Science. Take a look at the photos in the gallery of the class making and testing switches. Preparation work has begun on the creation of their own story in French. Watch this space to see how they get on next week. 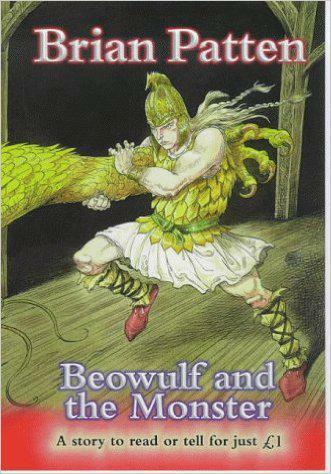 We are now reading the story of 'Beowulf and the Monster' in English and the children will be writing their own endings before finding out what really happens. Lots of work has been done on using adjectives and adverbs to bring writing alive for the readers. 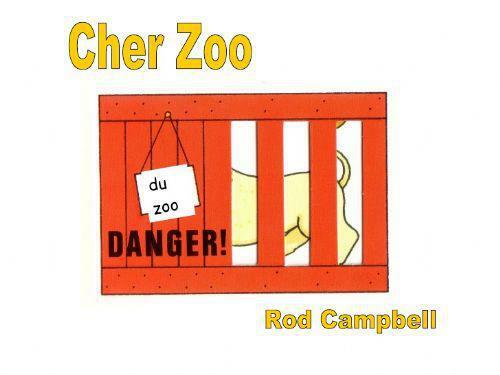 We will be starting later this week with preparation towards writing our very own books in French. After reading a well known children's story (but all in French!) the children will write their very own version. Watch this space for updates and photos about how they got on. Take a look at the photos in the gallery below where the children are reading, working with Talking Partners in Maths and building circuits in Science. Also lots of photos from the Dahlicious Dressing Up day. We are now in week 3 of the new school year and the time has flown. Everyone has settled in really well and are working so hard. We have been looking at a fantastic picture book by Faye Hanson called 'The Wonder' in English and have now moved on to reading and writing fables. In Maths lots of work on place value, estimating, rounding, addition and subtraction. We have also been working hard to learn more of our times tables. In History we are studying settlements beginning with the Stone Age. In music we are having lots of fun listening to, appraising and learning the songs of Bob Marley. Andy Warhol has been a popular choice in art. Look out for photographs later of our work in his style.